Leonardo is pleased to announce that the State Border Guard of Latvia has signed a contract for two AW119Kx single engine helicopters plus option for an additional unit, customised configuration and aircrew/maintenance technician training services. The aircraft will be delivered from the Company’s facility in Philadelphia in 2019 and will perform a wide range of missions including Search and Rescue (SAR), transport, firefighting and disaster relief; replacing two ageing AB206B JetRangers. This order marks a further expansion of the State Border Guard’s fleet of Leonardo helicopters, adding to two AW109 Power light twins which have been successfully in service for the last ten years. 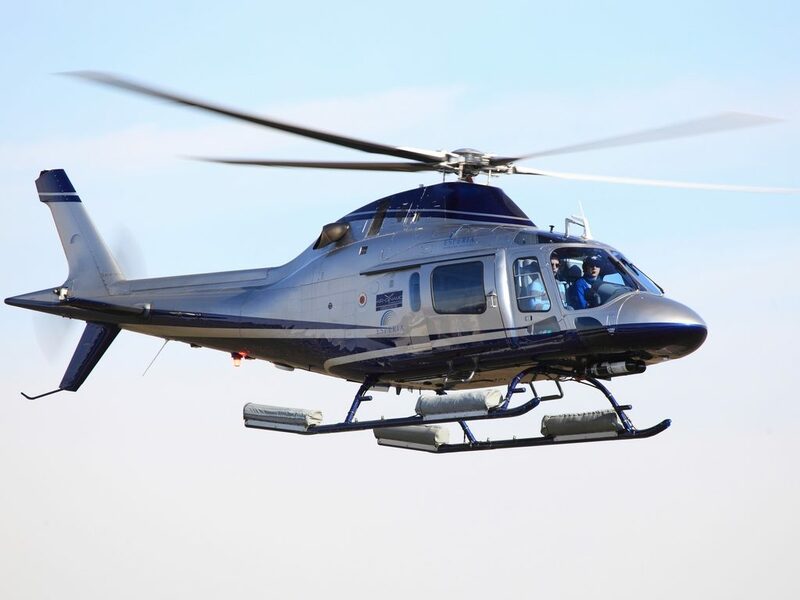 The AW119Kx was chosen following a thorough assessment of competing types within the framework of the Ministry of the Interior’s helicopter fleet modernisation programme. The combination of AW109 Power and AW119Kx helicopters will boost the State Border Guard’s mission capabilities and versatility for round-the-clock day/night operations. The AW119Kx is a best in class single engine helicopter featuring a state-of-the-art avionics system for enhanced situational awareness, mission effectiveness and safety. The AW119Kx has a large cabin able to accommodate up to six passengers and redundancy of all critical systems that are typically available on twin engine aircraft, ensuring outstanding safety. Nearly 300 AW119 helicopters have been ordered to date in almost 40 countries by over 120 customers. The new AW119Kx is perfectly suited to perform many roles including law enforcement, Emergency Medical Services (EMS), utility, fire-fighting, VIP/Corporate transport, training and government duties. Several law enforcement operators in the USA, China, Republic of Korea, Finland, and Brazil, to name a few, have already chosen the AW119.